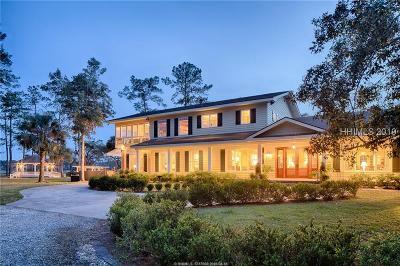 The coastal town of Bluffton, SC is known time and again as a great place to live. 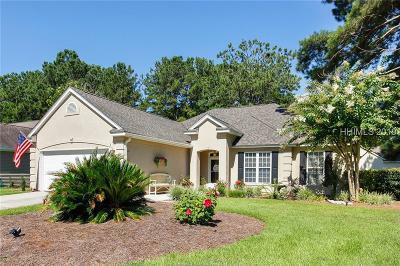 Whether you are looking for a place to retire, start a career or raise a family Bluffton has you covered. 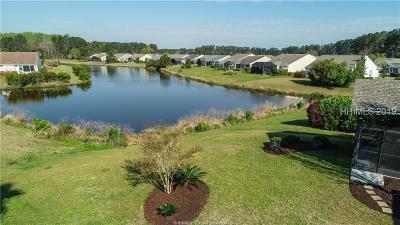 There are many different communities and each offers a unique lifestyle that is coastal in flair and exudes southern hospitality. 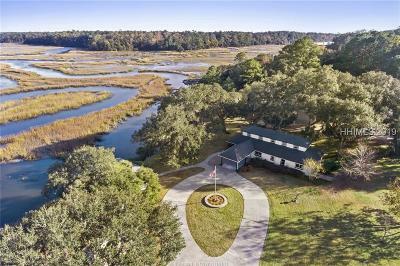 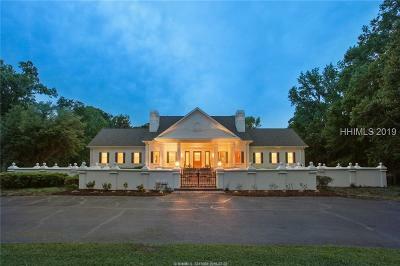 Whether you are looking for a front porch with a picket fence, a horse property, your own deep water dock or a private golf club you can find it in Bluffton, SC. 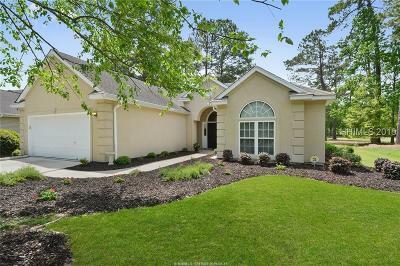 From Colleton River Plantation to Callawassie you can find it here and we make it easy. 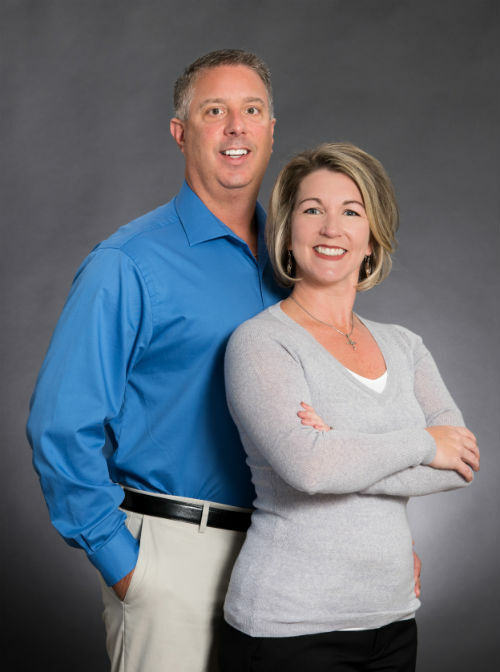 Call if you need assistance, we'd be glad to help. 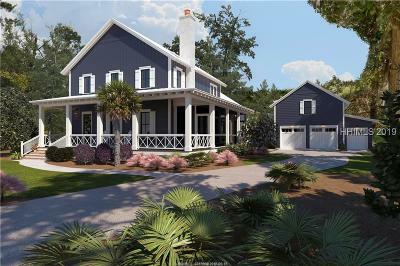 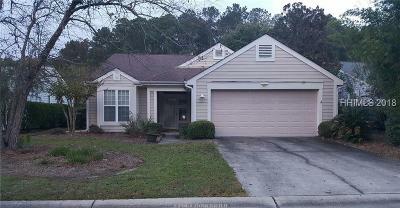 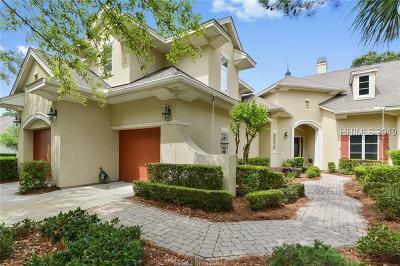 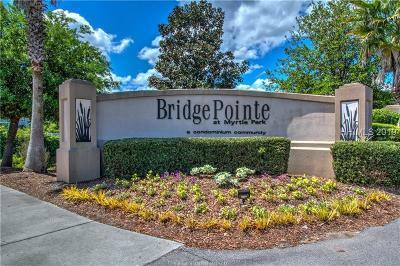 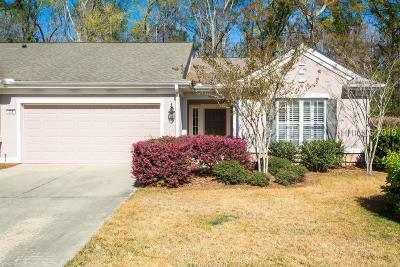 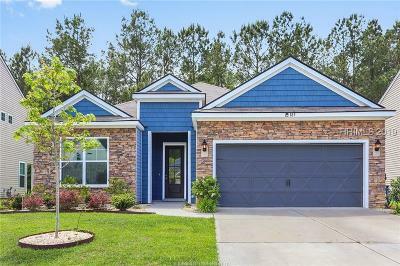 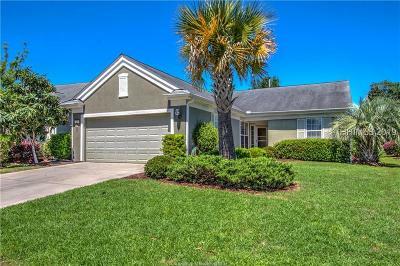 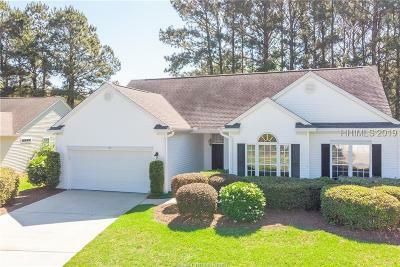 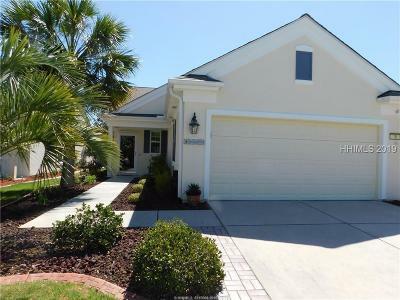 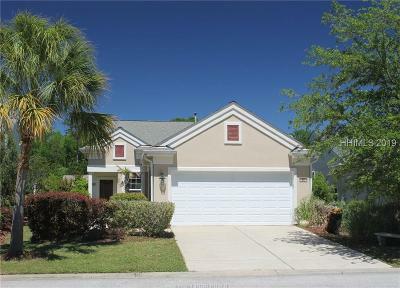 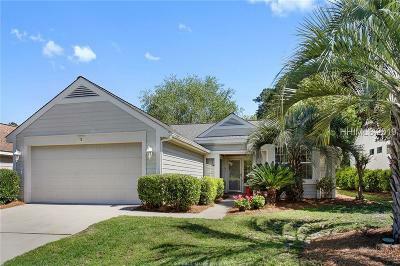 Browse all of the MLS listings for Bluffton Homes For Sale here. 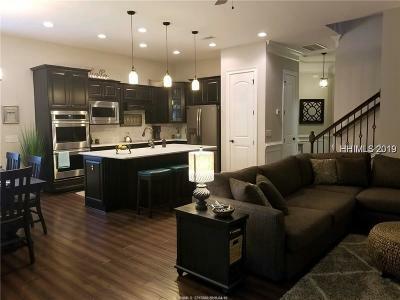 McVey Group is all about providing outstanding service so please call for a free consultation and see if we could be an asset to your home search. 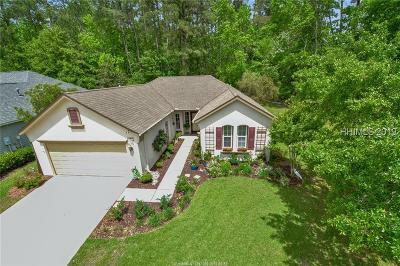 Selling a home too? 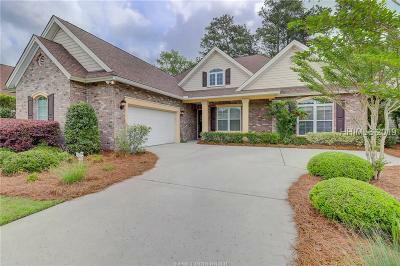 We can help you get your home sold fast and for top dollar.